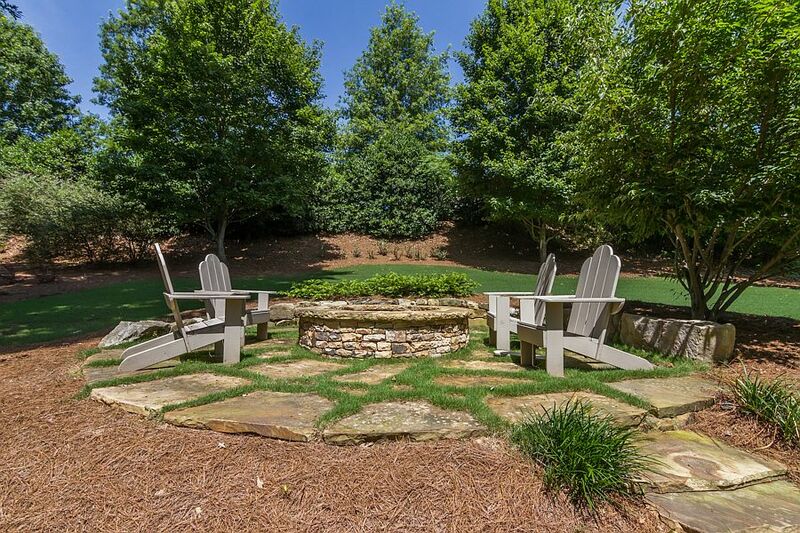 This rustic Nashville fire pit brings the camping trip straight to you. 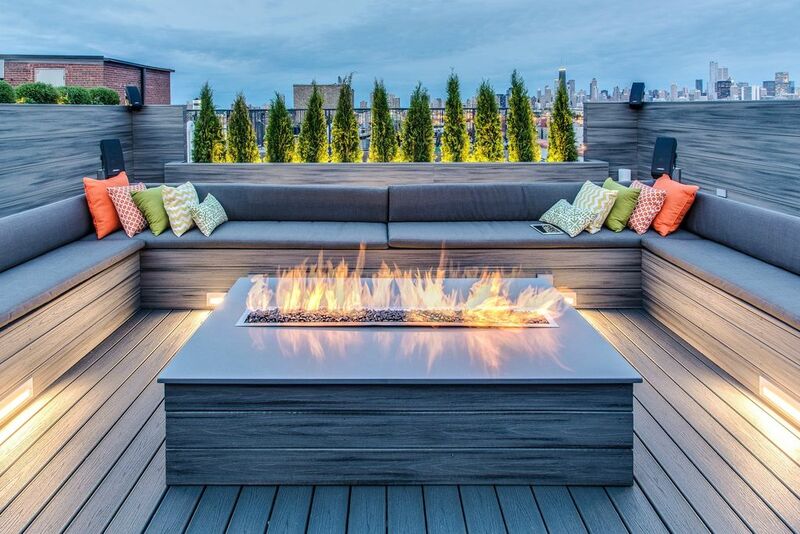 Photo courtesy of Archadeck of Nashville. 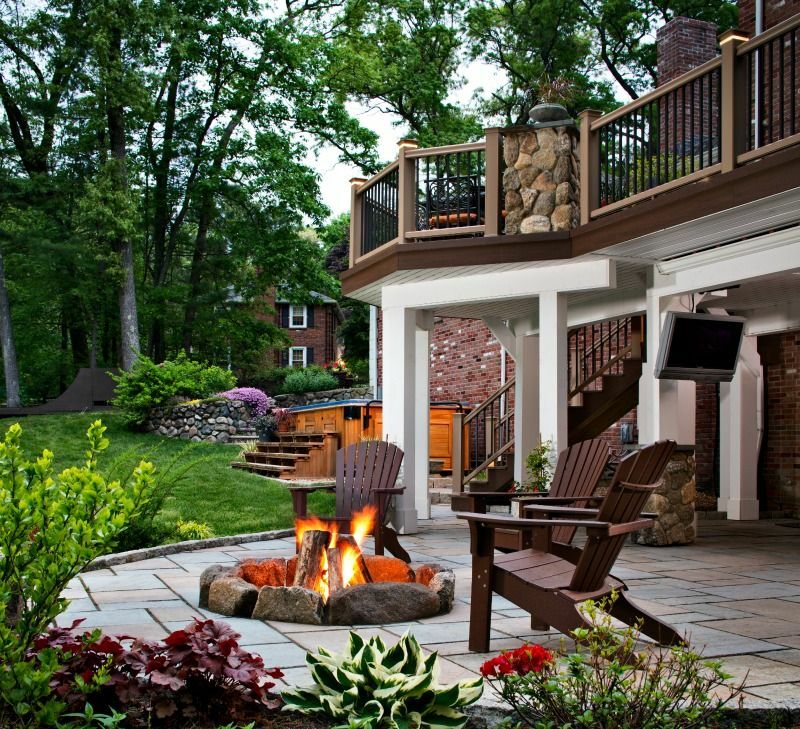 Photo courtesy of Imagine Backyard Living. 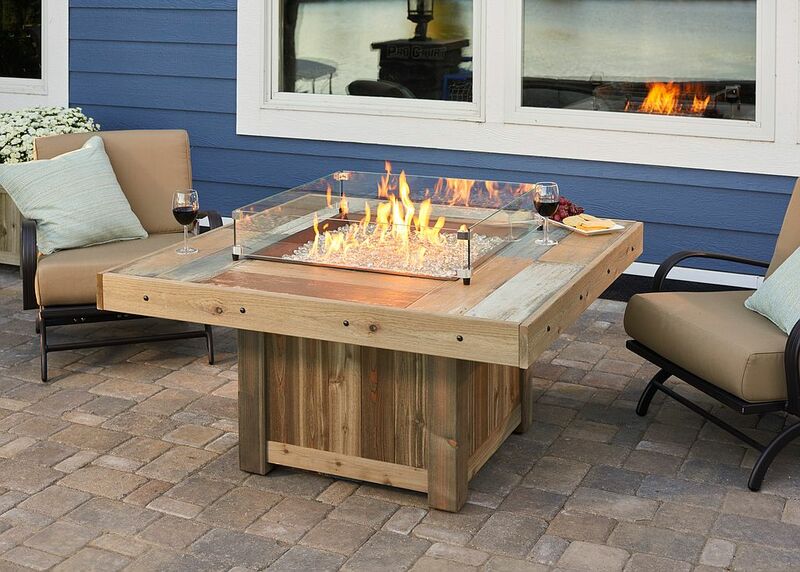 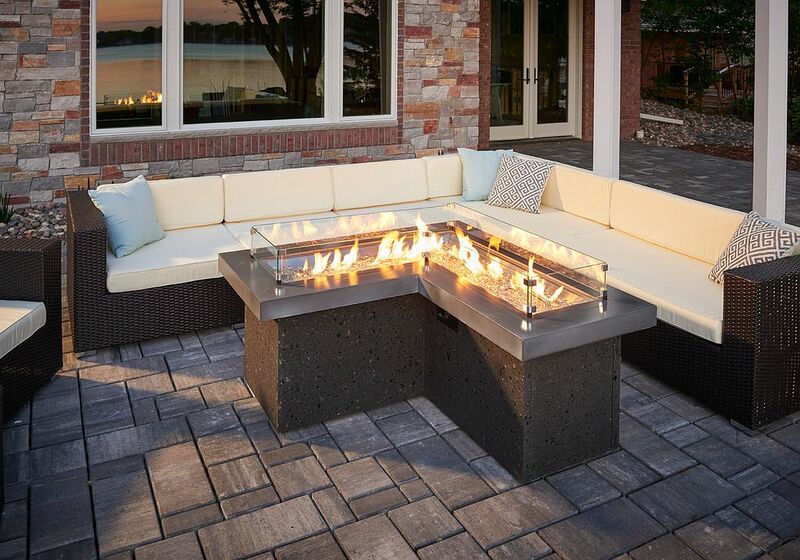 The ultimate table for two – complete with compact fire pit – sets the scene for romance, day or night. 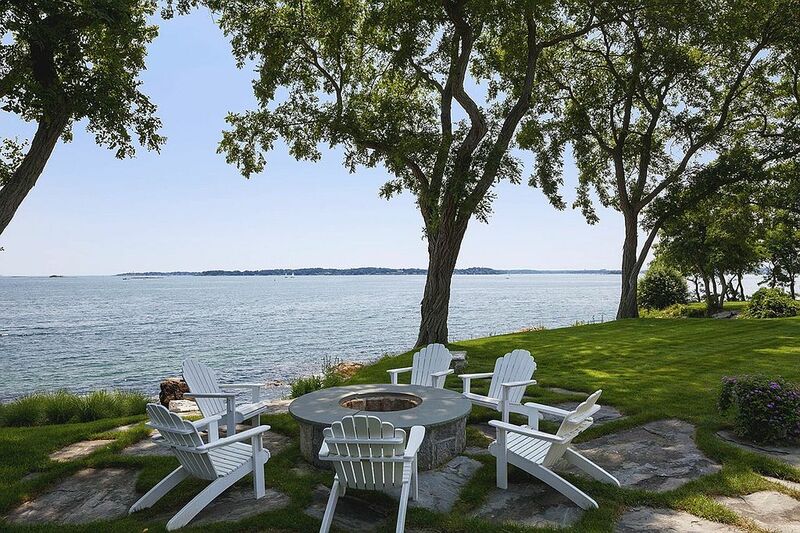 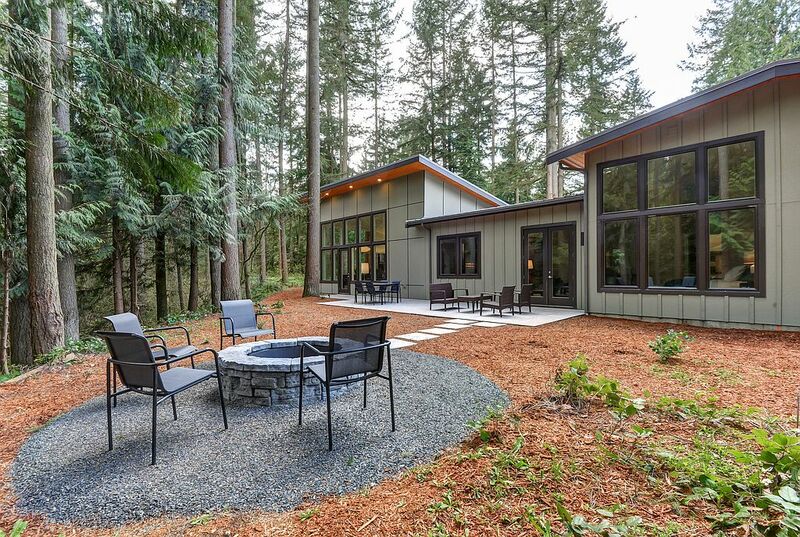 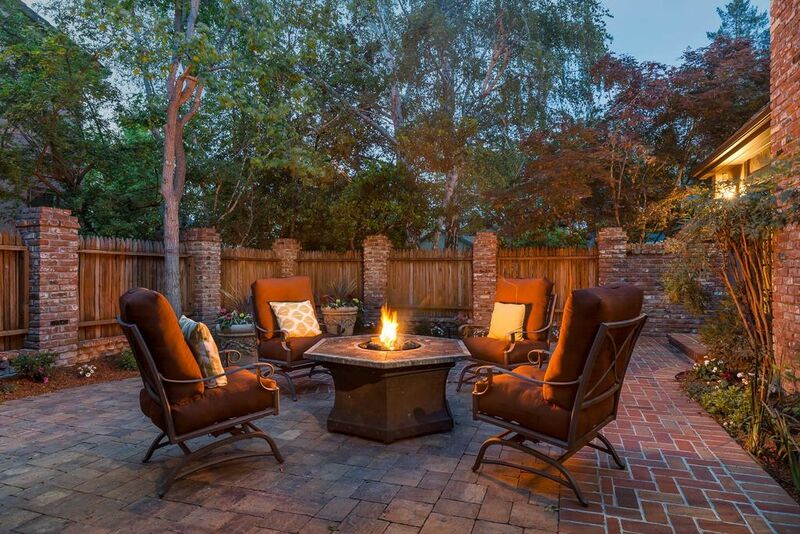 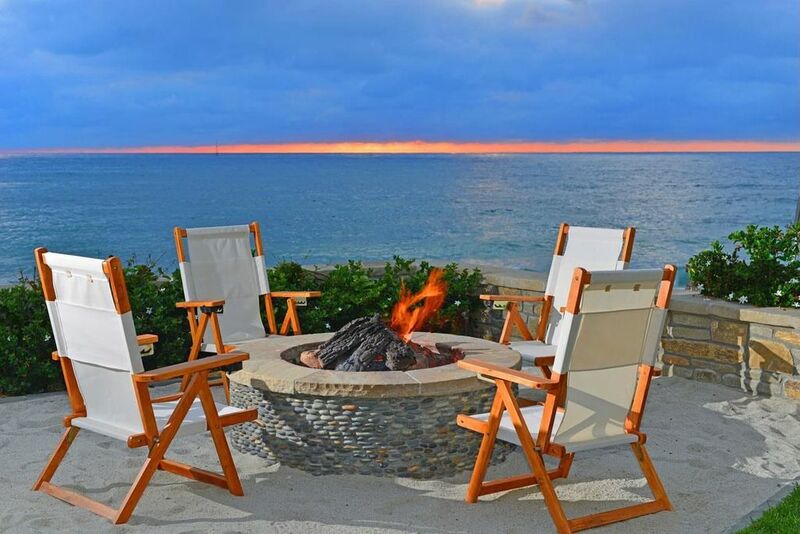 See more fire pit design inspiration on Zillow Digs.